Health food trends, sportswear, and a healthy lifestyle have all been popular subjects over the last few years. With this new found popularity the athletic apparel industry has been booming. Consumers have been buying into the athletic apparel industry in 2015 much more than previous years and you can tell by the numbers, the athletic apparel market brought in 2 billion dollars in revenue and has had an annual growth was up to 8.8% in the retail department alone. Online sales brought in revenue of 71 million dollars and annual growth of 22.6% as buying sportswear online is more convenient. This doesn’t come to much of a surprise as many of us have been getting more tech savvy as the years progress. 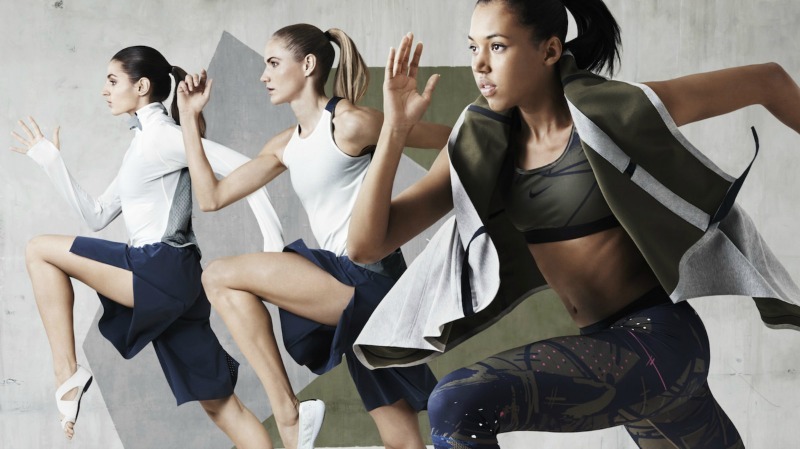 With this progress you have to wonder just what the future holds for the athletic apparel industry and according to industry experts, things are looking great. The retail section alone is expected to grow 5.0% annually as well as sportswear online sales up to 14.6%. Jobs are more readily available in this industry than ever before with just the retail sector alone providing up to 6,792 jobs in 2015. With that being said, if you have been thinking about opening or investing in your own athletic apparel business, now would be a wise time to make this move. There is only one thing that is for sure, this industry is at its strongest and it looks like it’s not going to back down anytime soon; consumers are loving this industry and it is growing at record rates.